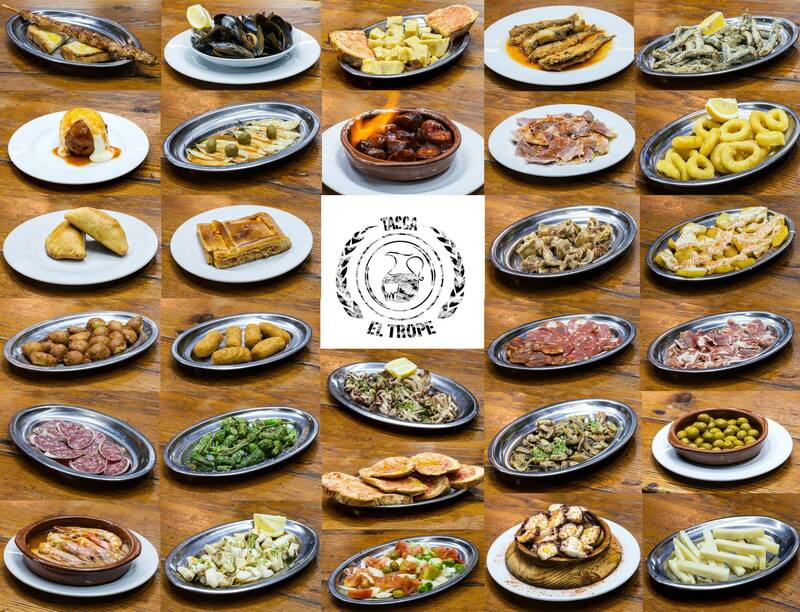 El Tropezon is a very popular place for city break visitors as they get a chance to taste the traditional foods of this beautiful city on their trip to Barcelona. 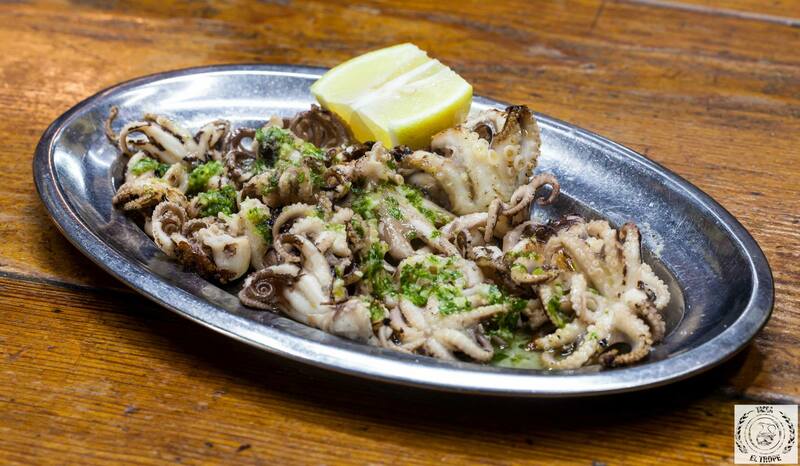 The restaurant with more than 40-year-long tradition is located near the Barcelona Aquarium and offers the best tapa in the city. You can choose from grilled prawns, octopus, giant skewer, devilish sausage, snails, croquettes, fried squid rings called “Rabas”, shrimp scampi or spicy potatoes. 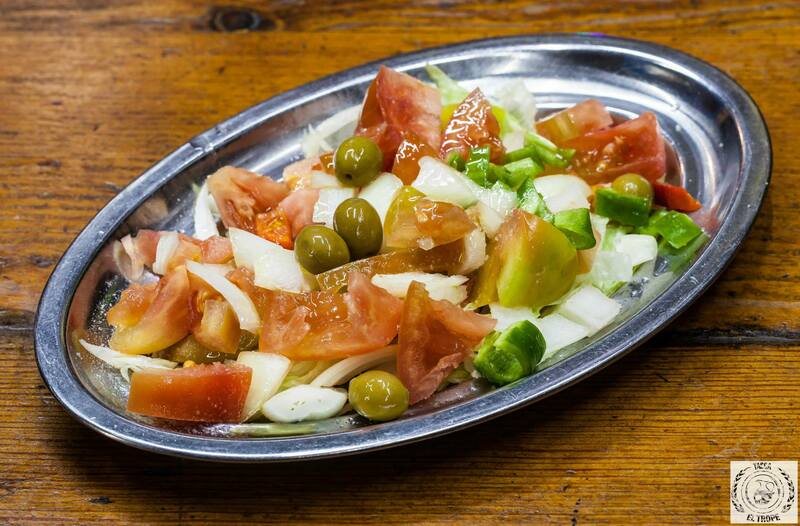 The menu offers also salads, omelettes, fried snouts, fritters, anchovies, traditional Spanish ham “Jamón”, grilled mushrooms and marinated sardines. 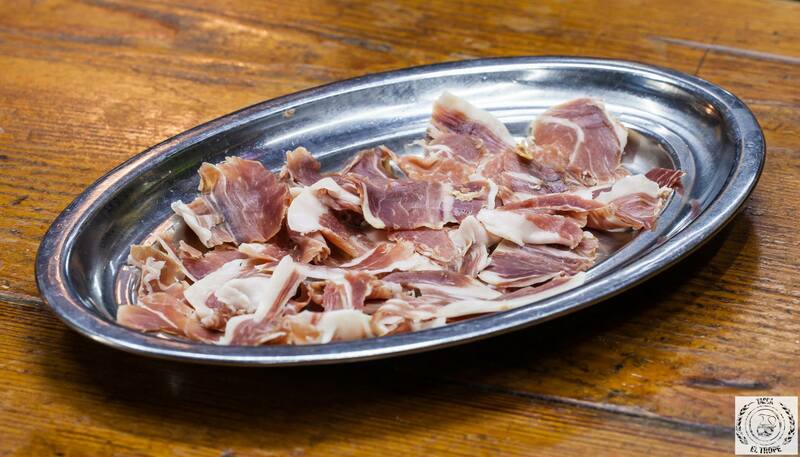 At El Tropezon you can be served a dried ham from pork shoulder called Galician lacón or Christorra which is a type of fast-cure sausage from Spain. 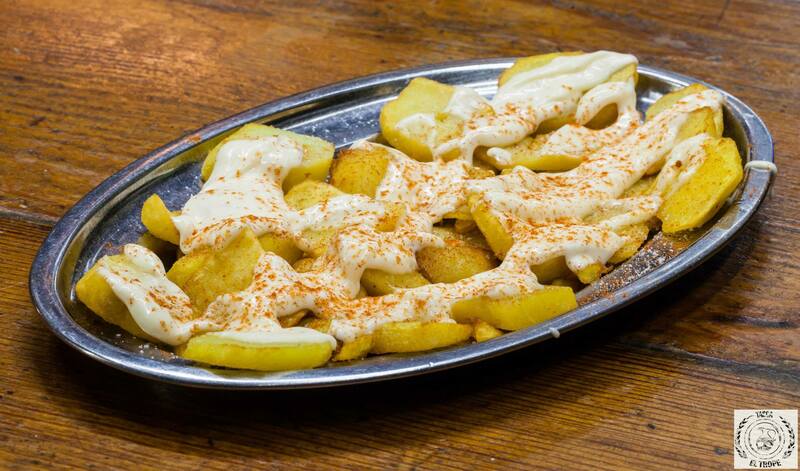 When visiting El Tropezon you should definitely try Galician pie called Empanada which is made as one big pie or several smaller ones stuffed with whatever seasonal filling is available. Another thing that is typical of Catalan cuisine is Manchego cheese made in the La Mancha region of Spain from the milk of Manchega breed sheep. The restaurant is opened from Monday to Sunday so it doesn’t really matter when you decide to visit Barcelona. 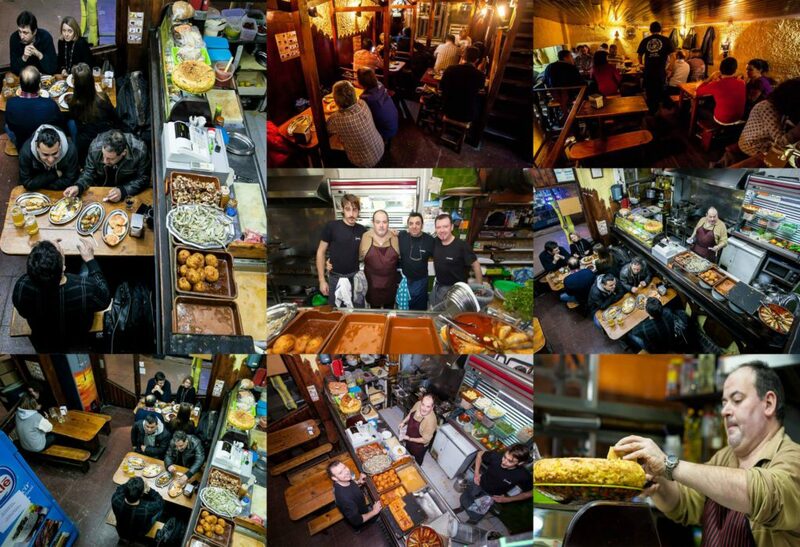 You will always have a chance to come and experience a wide range of food and drinks that El Tropezon offers. 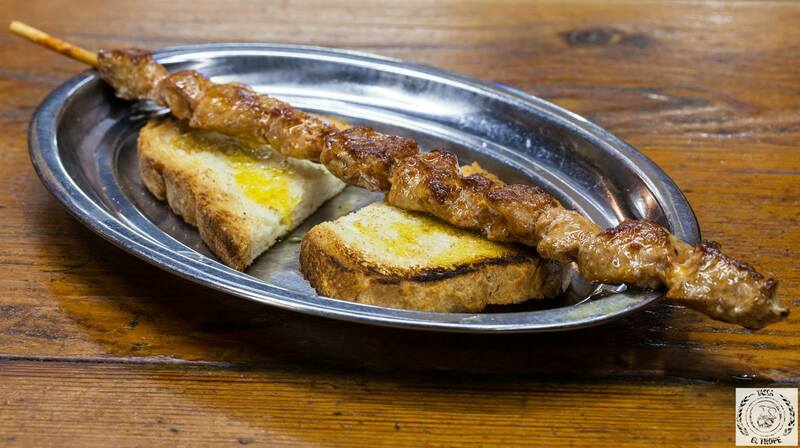 If you want to try traditional Catalan cuisine, you should definitely visit this place!